【描边】 HTML5 Canvas对于描边线形的设置好细致，不亚于Illustrator这种专业矢量绘图软件中的设置。挨个试了一下，记下来以免以后忘了。 ·lineCap，用于指定线条末端的样式。可以设为butt、square、round。 ·lineJoin，指定线段连接的方式。可以设为bevel、miter、round。 ·绘制曲线函数： 二次曲线-quadraticCurveTo 贝塞尔曲线-bezierCurveTo 圆弧-arcTo ..
What are the implications of a plugin-free paradigm;范式? 很多是多少? Google有没有给个数据呢?20%还是多少? 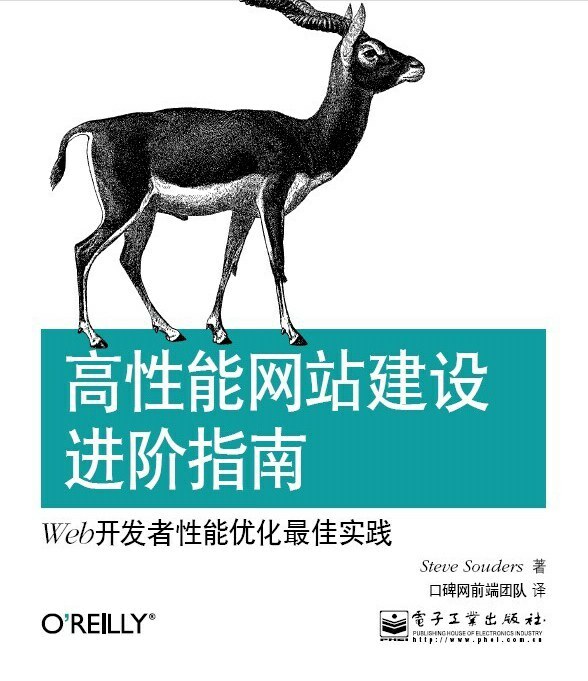 HTML5玩的是改革, 不是推倒重来. 毕竟, 没必要重新发明一遍轮子吧.